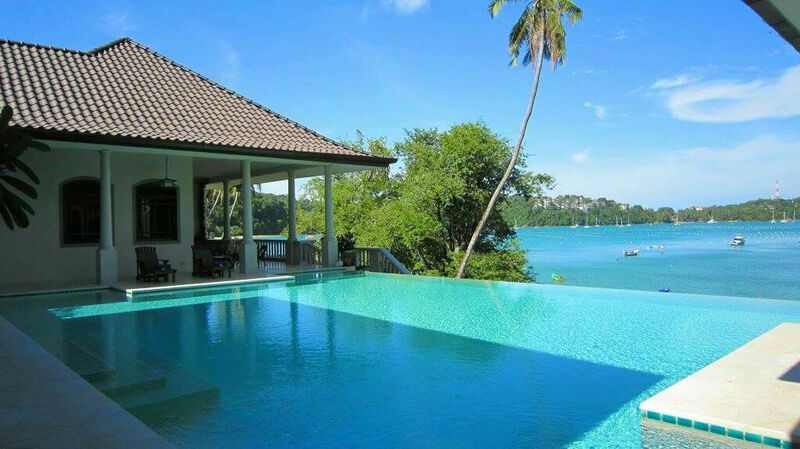 Inquire for your favourite villa in Ao Yon Bay Phuket below. 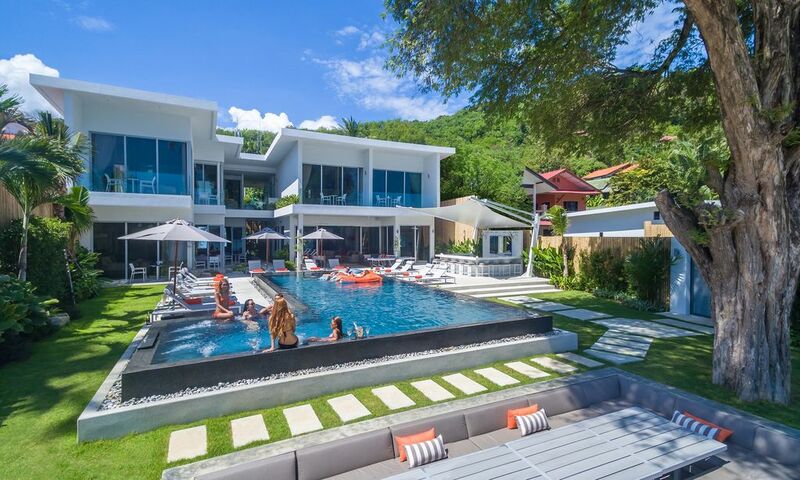 Villa 4542 is a luxurious Asian style villa with a perfect eco friendly design that provides a confortable lifestyle all year round. 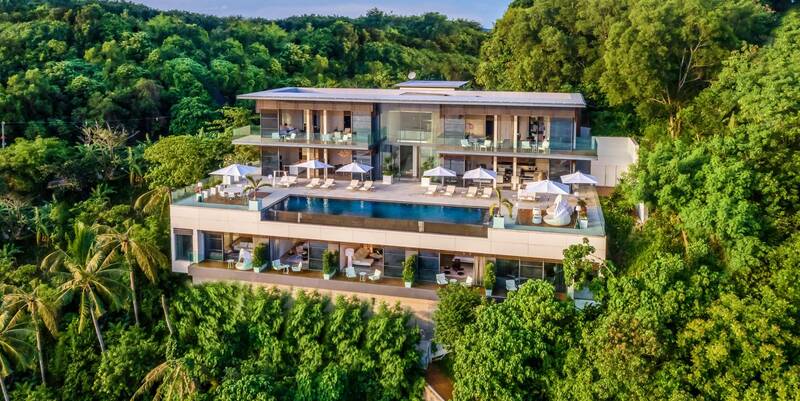 Villa 4555 is a contemporary Asian architecture villa , with all the requirements of tropical lifestyle. 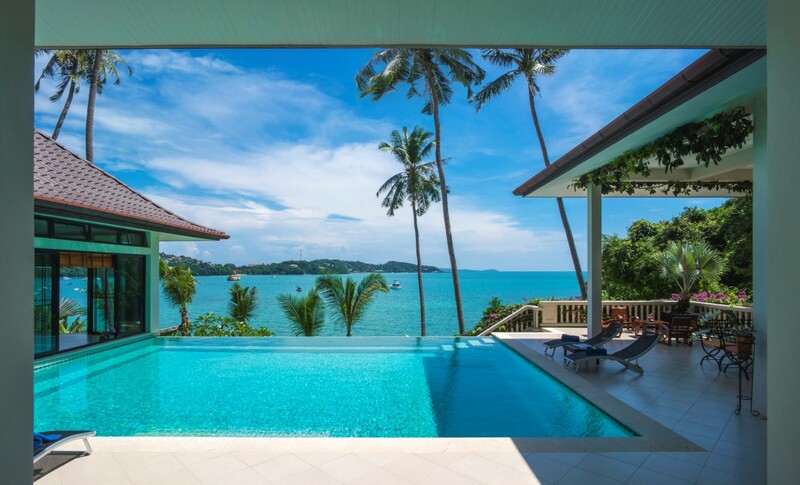 This is a brand new private luxury beach villa, located in the centre of Ao Yon Bay, Phuket's most beautiful white sand beach.